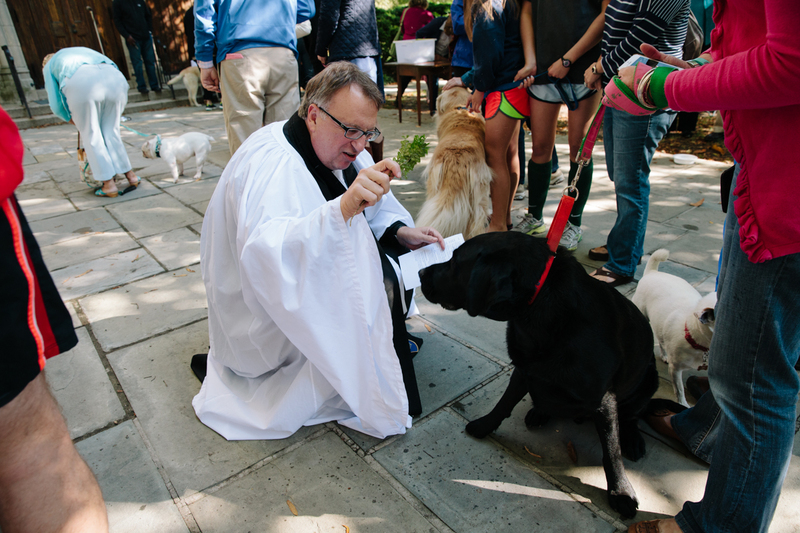 Bring your beloved animals for an outdoor program and blessing at NSLM! The event will include an ecumenical service and blessing with Fr. Gene LeCouteur of Emmanuel Episcopal Church. Dogs, cats, gerbils, fish, horses, polo teams, livestock, hounds, teddy bears, all people and all creatures great and small are welcome! The service and blessing are ecumenical, people of all faiths are encouraged to attend. Impractical to bring your entire pack, herd, stable, or team for blessing? Bring one or two to receive blessing for your whole group.